We&apos;re already one week into 2017, and some of you haven&apos;t even started your New Year&apos;s resolutions yet. This weekend doesn&apos;t make things any easier to start considering all of the great sports action going down. Plus, with games viewable on the go via go90 makes your penchant for procrastination even more likely. Between the NFL playoffs, the NBA, and La Liga starting back up, there will be plenty of games to choose from. The NFL playoffs kick-off this weekend, and there&apos;s a great match-up between the Oakland Raiders and the Houston Texans... just kidding. 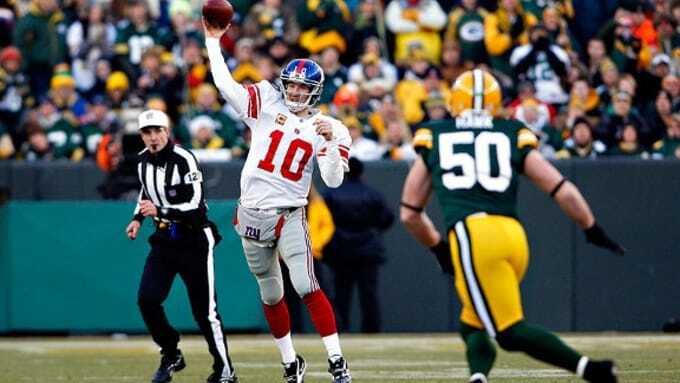 However, the game of the weekend is between the red hot Green Bay Packers and the New York Giants. The G Men, who have a knack for playing really well in the playoffs, start their Super Bowl journey on Sunday at 4:40 p.m EST. The Packers and Giants have made for some great playoff games in the past, and we&apos;re hoping that this weekend will be the same. La Liga comes back this weekend where Real Madrid still is on top of the leader boards. They are fresh off a FIFA Club World Cup victory and continue their quest to try and win the league on Saturday at 7 a.m. EST. Right behind Los Blancos are Barcelona, who currently sit in second place. They take on Villarreal on Sunday at 2:45 p.m. EST and look to keep pace with Real Madrid who leads the league by 3 points. In the NBA, James Harden takes on the Timberwolves on Wednesday at 8 p.m. EST. 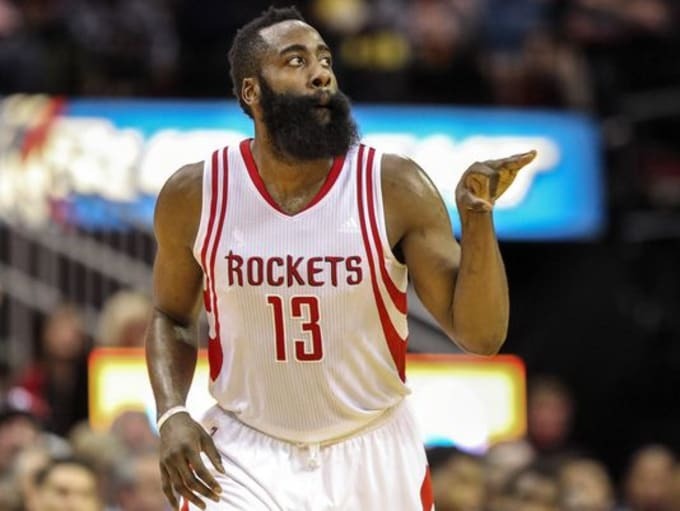 The Beard looks to strengthen his MVP case as he is already leading the league in assists. The Cleveland Cavaliers take on the Portland Trail Blazers later that night at 10:30 p.m EST. Kyrie Irving has been nursing a hamstring injury, but if he&apos;s healthy and ready to play, look out for a great head-to-head between himself and Damian Lillard. Whether you started your New Year&apos;s resolutions or not, make sure to find some time to enjoy this packed weekend of sports on go90.